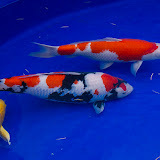 We've visited a few shows this year, and coordinated our gathering for the Monday of the show. 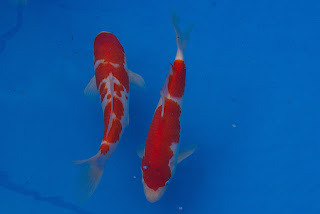 I profess we spent a little too much time sat down having a natter over lunch, but did get to take in the enormity of the show. We reviewed our pictures at the last Kangei meeting, and it was a stark reminder of the sheer quality on display. 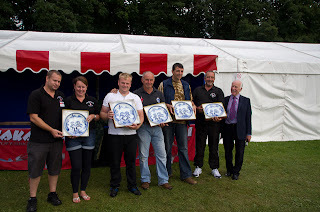 I was the only member exhibiting at the show and was fortunate to come away with a few well earned awards. 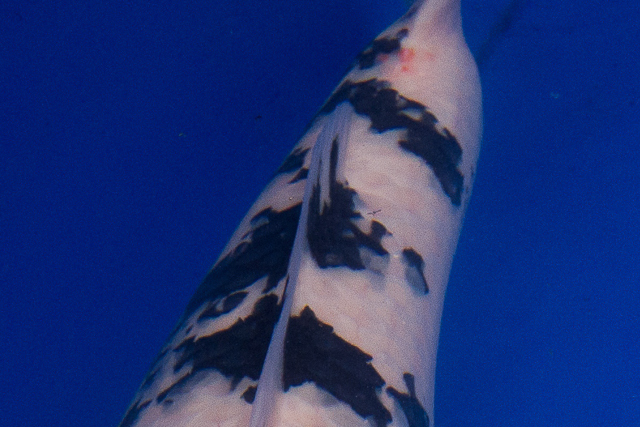 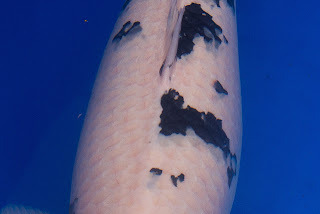 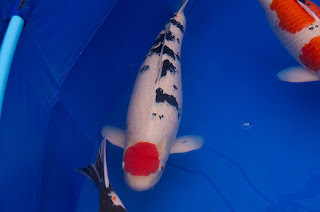 But as we pages through the pics, there seemed an endless stream of fantastic go sanke and also other varieties too. 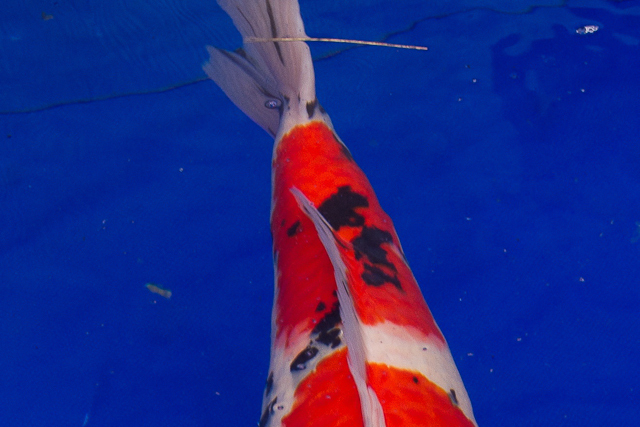 I asked members how they felt about the show and everyone agreed it was the best show they've visited this year. 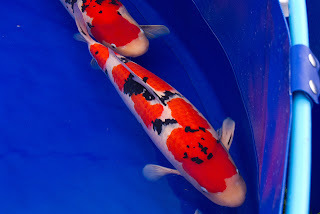 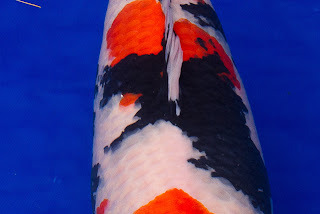 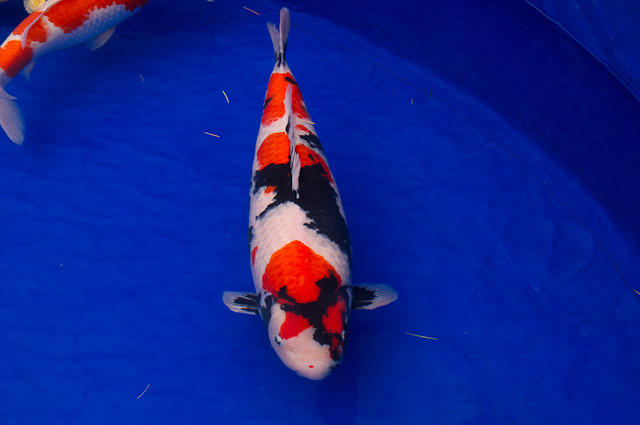 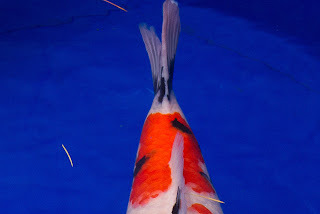 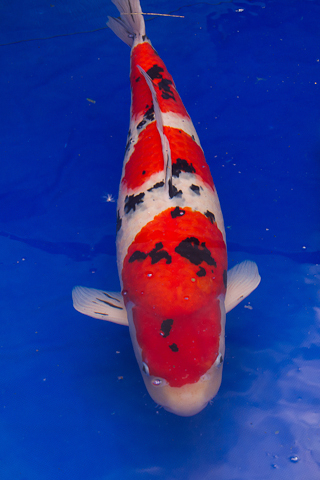 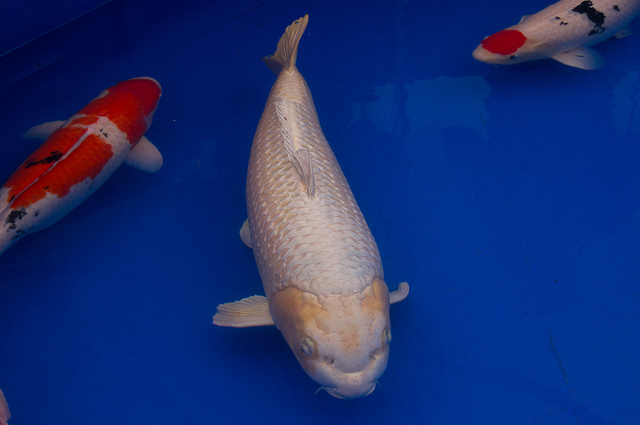 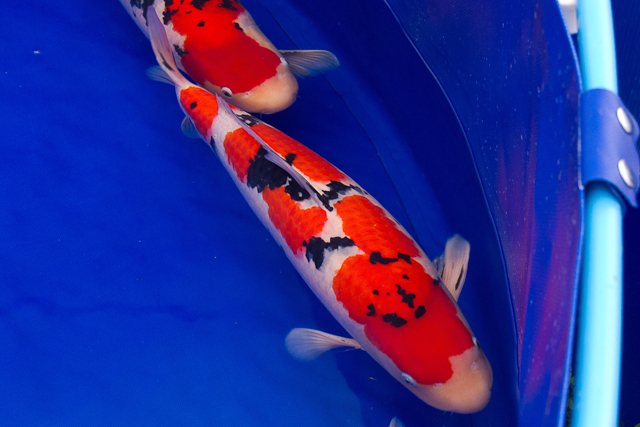 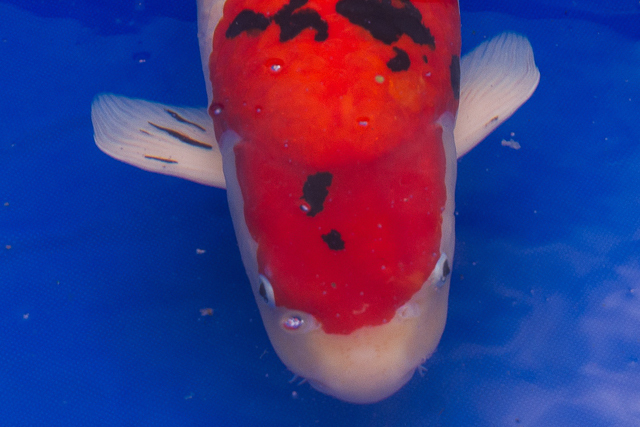 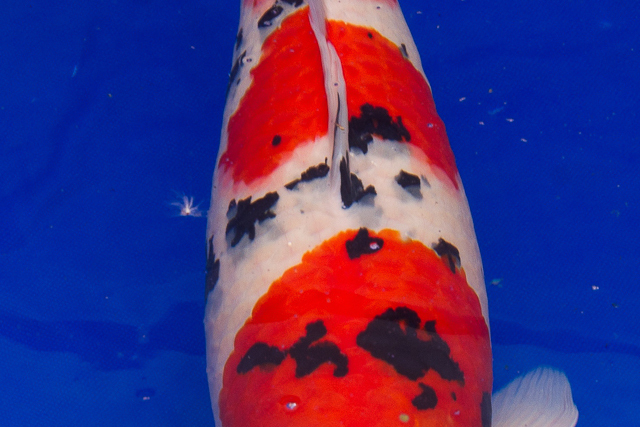 A couple of members picked up new fish, benefiting from some of the attractive prices dealers were putting on. 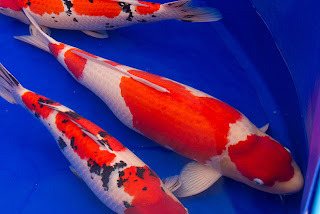 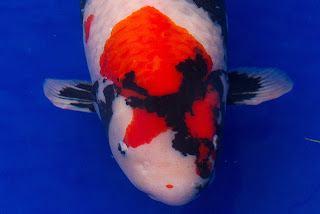 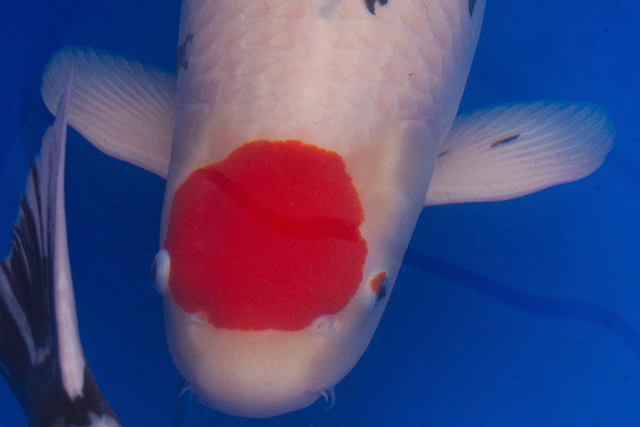 It's on our schedule again for next year and thank you to the whole SE show team for pulling out all the stops again and supporting the UK koi community with what is effectively a national show. 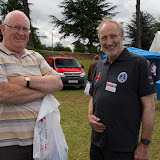 And it's pleasing they've recognised the broad support they have around the country by naming the show the All England Show. And here are the overall champions. Congratulations to all the exhibitors for their awards, and particularly to the overall winners above.